3) Comments on said PR pages. In case you have any confusion you can send me PM and i will reply you promptly. 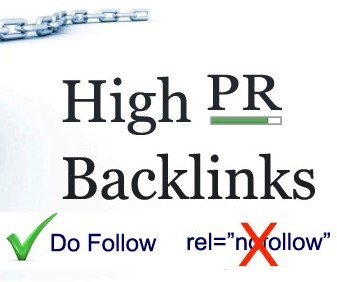 do high PR blog commenting 3PR5+6PR4+8PR3,only is ranked 5 out of 5. Based on 10 user reviews.